Whether your backpacking trip is a week-long trek or an overnighter seeking serene wilderness, our selection of award-winning backpacking tent rentals will protect you from just about everything Mother Nature can bring your way. These superlight and ultralight tents are made from premium, top-quality materials, suitable for the solo hiker or backpacking parties of 2-3. We rent tents from the best brands in the industry like Big Agnes, and MountainSmith. Need more than a tent? Check out our Backpacking Rental Packages for some great deals. Seedhouse SL backpacking tents have become the signature series in Big Agnes’ backpacking line, pieces of gear to stand the test of time. Like a gin martini or a peanut butter and jelly sandwich, Seedhouse SL tents are simple, efficient and classic. If it’s your cross-country bike tour or the weekend peak you’ve been looking to bag, the Seedhouse will forever be faithful. Improvements include steeper side walls and a dry entry vestibule. 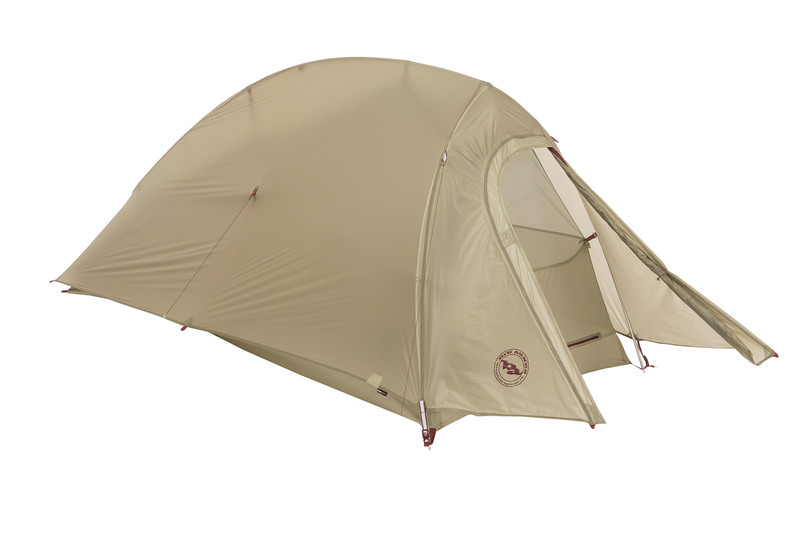 One of the finest backpacking tents on the market. 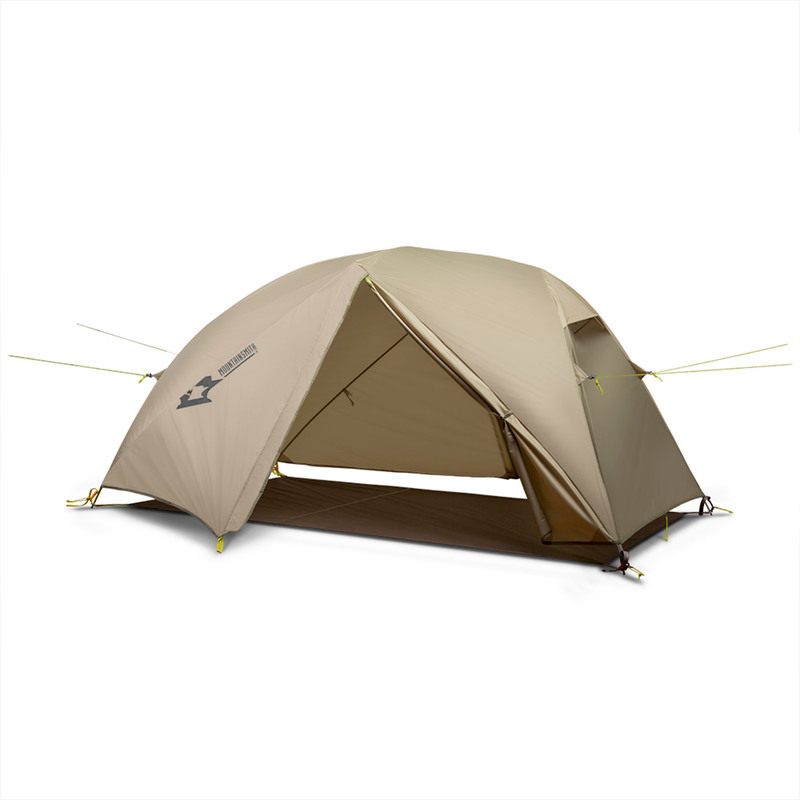 A multi-award-winning tent ideal for lightweight devotees who want an easy-to-pitch, free-standing structure that stands up to the elements. 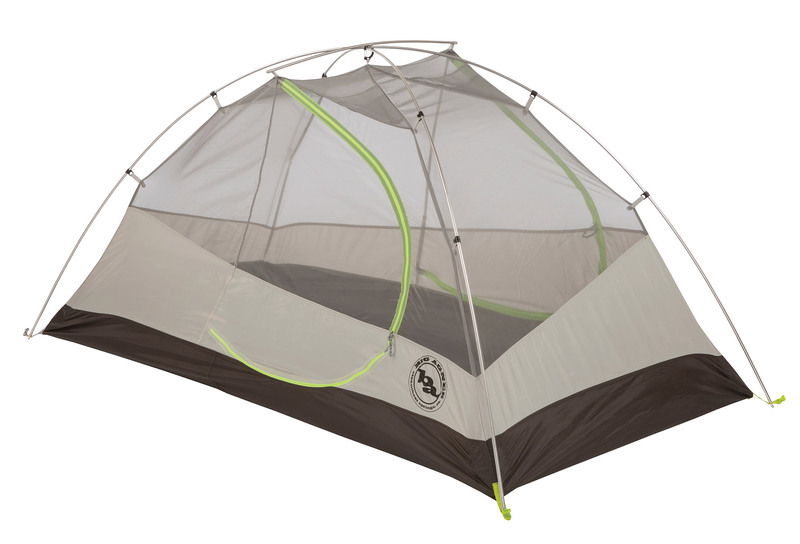 With only one pole and an intuitive design, this tent goes up fast. 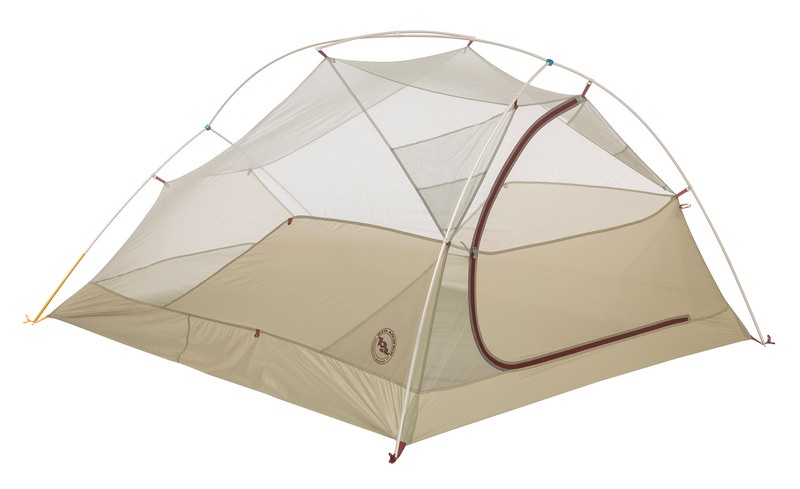 Its sturdy enough for three seasons and its mesh body offers excellent ventilation. Can be used as a fast-fly shelter (use only the rain-fly and tent pole) for a simple shelter. Just under 4.5lbs on trail, this two-person tent offers added head space, best-in-class waterproofing, and a stable design without the added weight. Mountainsmith is rolling in the awards with the newly designed backpacking tent that delivers space without extra weight. ?Ditch the body and utilize the included footprint for a sub-4lbs backcountry shelter. Big Agnes’ award-winning Fly Creek backpacking tents are designed with steep wall architecture and a vertical door to maximize floor and head space. These features create more livable space so you can be more comfortable in the backcountry. All of the weatherproof and technical features of a three-season tent, with ultralight materials to keep the Fly Creek your go-to, easy to set up shelter when you need to pack ultralight. 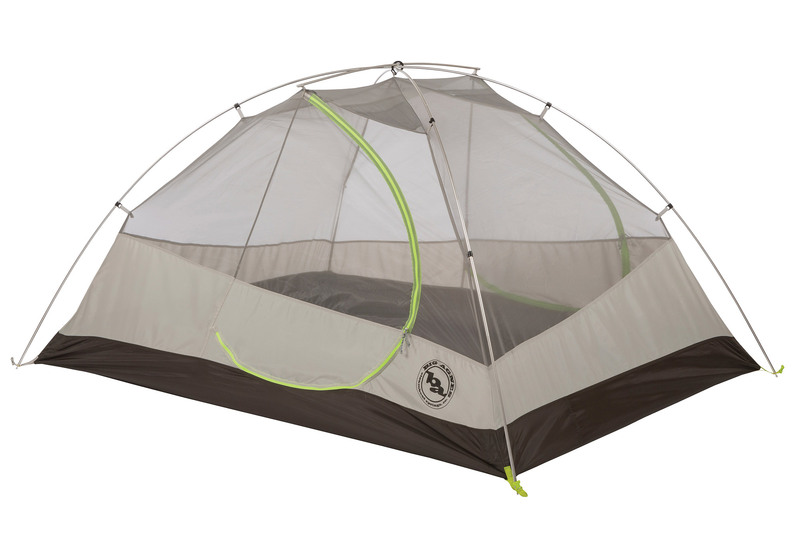 Ideal tent for the solo hiker that is taller than 6′. Versatile and just over 5lbs on the trail, this roomy, three-person backpacking tent offers an excellent balance of size, weight and stability. ?Utilize the included footprint for a fast fly set up or extra protection from the elements. 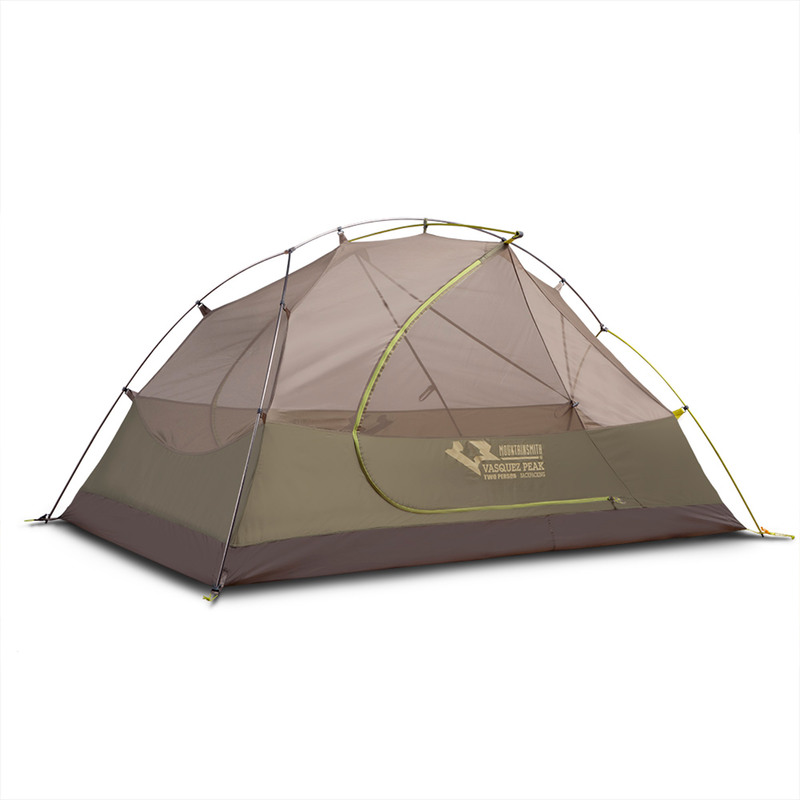 The Fly Creek UL 3 backpacking tent is designed for 2-3 people to actually have room to sleep in it. With steep walls and a vertical door to maximize floor and head space. These features create more livable space so you can be more comfortable in the backcountry. All of the weatherproof and technical features of a three-season tent, with ultralight materials to keep the Fly Creek your go-to, easy to set up shelter when you need to pack ultralight. Spacious sleeping areas for a pair of hikers or a couple. 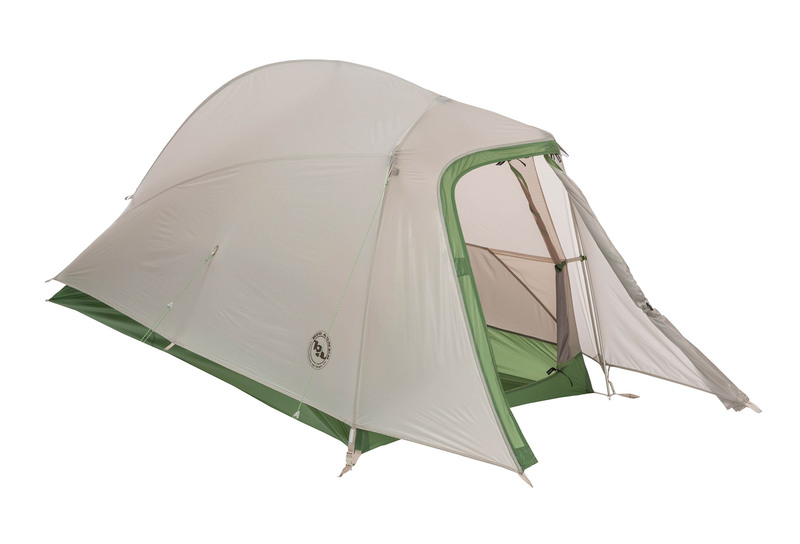 You will appreciate the room of this backpacking tent. Easy access through two, side-entry doors and vestibules makes climbing over your tent mate for an early morning bathroom run a thing of the past. An excellent value for the entry-level backpacker or those who just want a super comfortable tent to bring on the trail. Spacious sleeping area for three trekkers or the two hikers wanting more room. Easy access through two, side-entry doors and vestibules makes climbing over your tent mates for an early morning bathroom run a thing of the past. 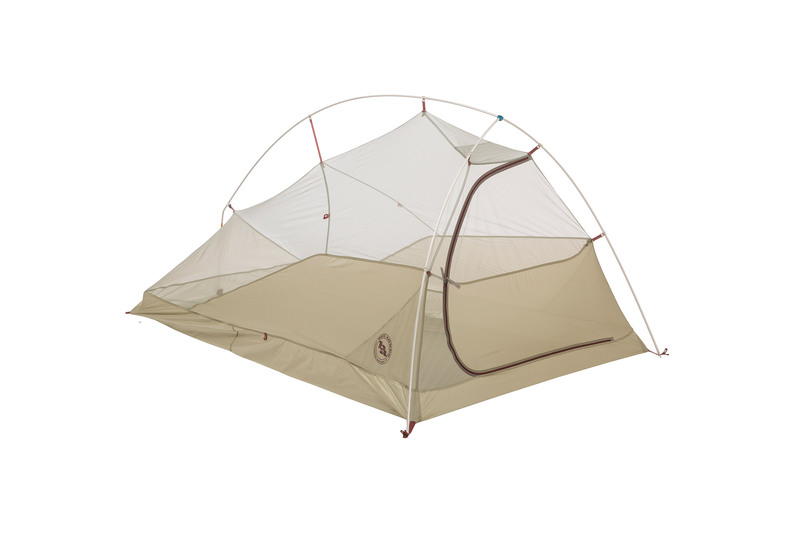 An excellent backpacking tent rental for the trekkers who just want a super comfortable tent to bring on the trail.